Every team is susceptible to a lull in their season, and sometimes that lull comes at the beginning. Slow starts happen. For some teams, they are a harbinger of things to come. The slow start isn't so much a lull as it is just a fraction of a bigger pile of underachievement. For some teams, though, you know it's just a matter of time. Greatness can't be harnessed forever. The season is too long for us to avoid a regression to the mean. Indeed, you knew it was just a matter of time before the Cincinnati Bengals got on the scoreboard in the 2014 NFL Fantasy Crime League. For decades, the Raiders were considered the bad boys of the NFL, the villains, the criminals. (Now, they're just bad.) It was about a decade or so ago that the Bengals seemingly overtook the Raiders and began carrying the crime torch for the league. I mean, yeah, sure, some teams have made a run at them. 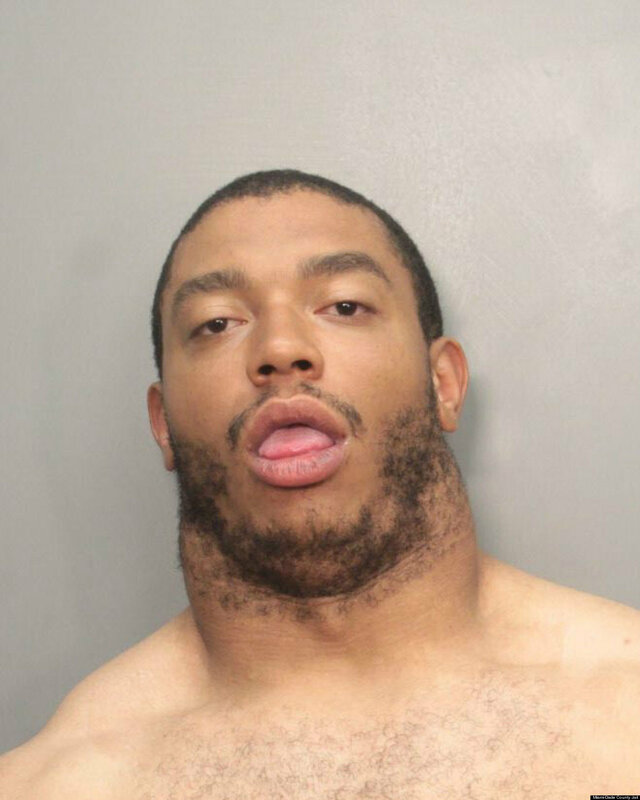 Cleveland was certainly impressive last season, with everything from solicitation of prostitutes to signing Desmond Bryant after he posted his ridiculous mugshot. The Cowboys can always be counted on for some shenanigans as well. But if there's a "crime team" of the 2000's. It's Cincy. According to WKYT, Charles was booked into the Madison County Detention Center on charges of wanton endangerment. There were no other immediate details of the charges. The former fourth-round pick has caught nine passes in two years, but showed some promise as an H-back type player in the past. Of course, depending on how wanton the endangerment actually is, the Bengals might not have as much patience with him as they would a more prominent member of the roster. I'll admit, I had no idea who Orson Charles was before this story. His name sounds like he should be conducting serious interviews on 60 Minutes or deciding cases in the Supreme Court. It doesn't sound like the name of someone who catches nine passes in two seasons for the Bengals. Also, without knowing the "by the book" definition of wanton endangerment, it makes it sound like he was putting a bunch of small Chinese appetizers at risk, which would truly be a tragedy! For now, though, until we learn more, we will say a prayer for those wantons (or whichever human being Orson Charles threatened the safety of). And we say "WELCOME TO THE PARTY!" to the Cincinnati Bengals!